One of the most exciting and interesting things about social media marketing is that it is always changing. Here’s a roundup of the latest news about the major social media networks. Facebook held a press conference recently to announce a new tool that they have been working on for a while: Open Graph Search. This new search function will allow people to more easily search for people and pages using keywords and phrases rather than the exact name. It has huge potential as a tool for market research – and it can also help your company’s Facebook page be more easily found. Now sharing videos on Twitter is even easier! Twitter has just launched a new tool called Vine. 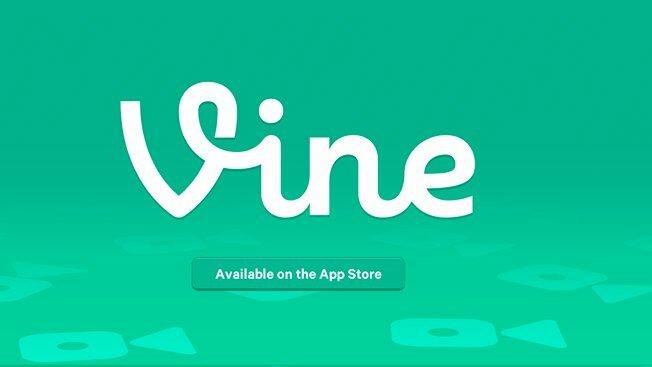 Vine is an Apple app for iPhones and iPod touches. It makes uploading short videos (six seconds or less) to social networks like Twitter easier with a cellular connection. This news isn’t as recent, but it’s still important: Google+ has added a feature called Communities. Pages and profiles can join different subject related communities, somewhat similar to LinkedIn groups. And just like LinkedIn groups, Communities are an important tool for businesses to connect with. It’s a great way to meet up with other companies, see what they are offering, and discuss the latest news in your field. To help pinners explore and find new content, Pinterest is releasing a slight redesign of the site. No need to worry, the overall design will stay the same, but the navigation is being slightly changed in order to make it easier to browse pins. How on earth did MySpace make this list? Well, that is because MySpace is back. The site has undergone a massive redesign, and the launch was aided with a little help from Justin Timberlake. It remains to be seen if the redesign will be enough to keep audiences interested. If all this social media news seems a bit overwhelming, well, that’s why you hire the pros to take care of it for you. We’ve got a plan to help your company with its social media presence and search engine rankings. Give us a call today: 1-866-797-5656.